Proserpina Bakehouse in Sassafras simply took Mamma’s breath away the moment we walked through the yellow doors. Was it the sun drenched tables, the airy ceilings, the sounds of a buzzing kitchen, or was that the flour mill? Whatever the magic ingredient, it all makes our heart sing. The cabinets are filled with the most incredible pastries and baked goods and ALL is made on site. Best of luck choosing just one. For a more complete meal, the cafe menu is charming and you can choose to sit inside or out. 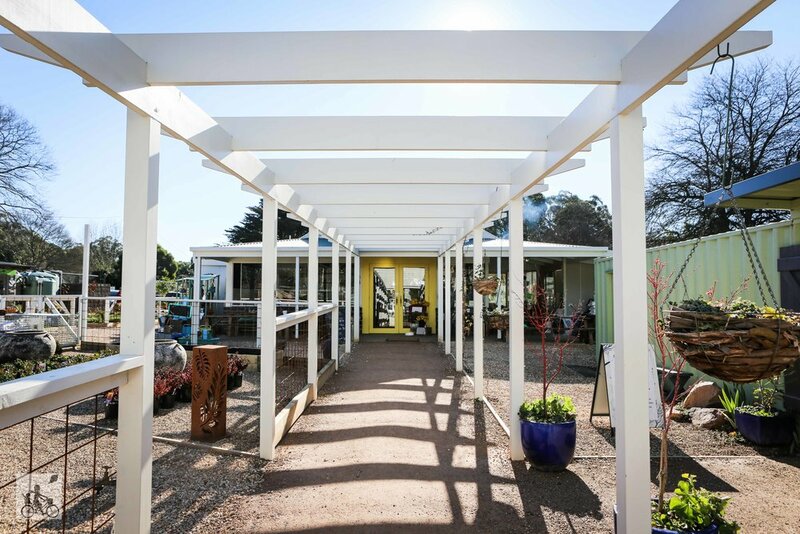 The courtyard is Mamma’s choice, especially on a sunny afternoon, where the kids can explore the outdoor wooden toys and take in the beauty that is Sassafras. The Bakehouse is more than just amazing food. 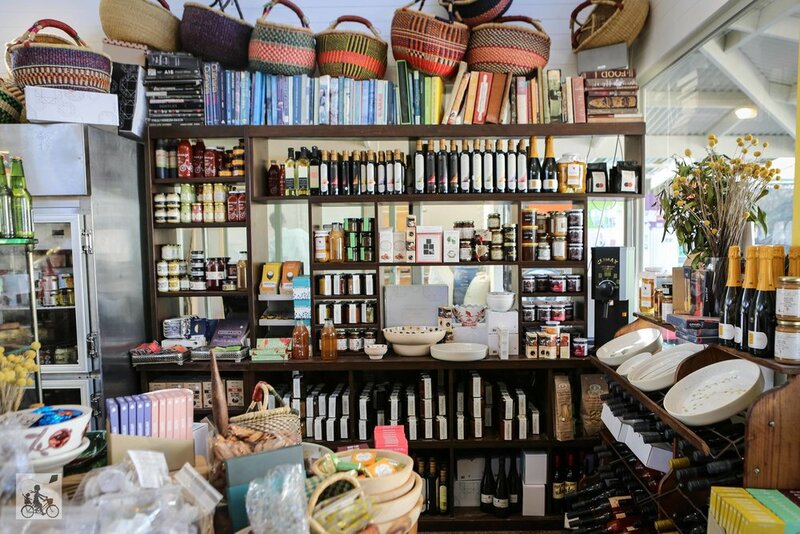 It has a full commitment to support the local community and providing a sustainable and ethical business practices. There are community gardens nearby and the local flower growers have a little stand at the front door. You won’t be able to get a takeaway coffee without your reuseable cup, but Mamma promises, you will want to stay and enjoy it! 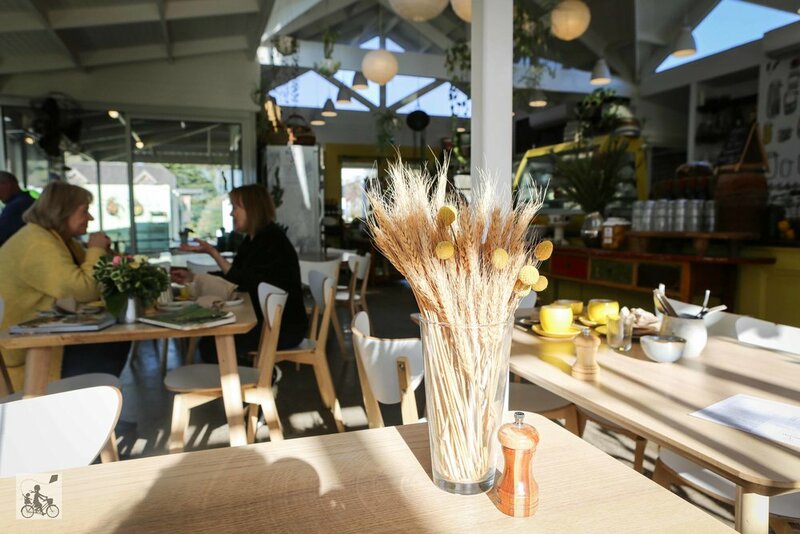 Mamma's special mention: The cafe shares the space with a beautiful nursery and gift shop Loam. Be sure to stop in before exploring the rest of Sassafras.